The nights are slowing getting longer but on the plus side, it’s been another stellar week of new music. Check out what we’ve been listening to. 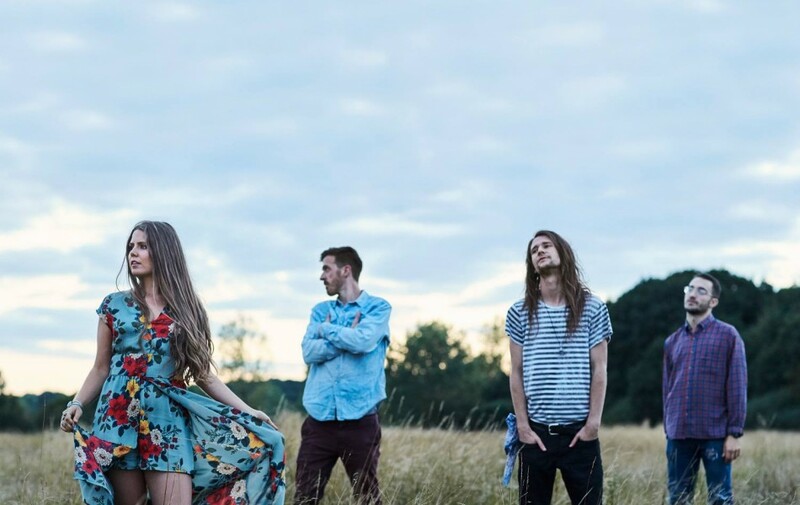 Flawless production, exquisite vocal range and graceful atmospherics complete this incredibly beautiful piece from Bristol four-piece Ålesund. ‘Shift & Flux’ might very well the best song we’ve listened to this year. 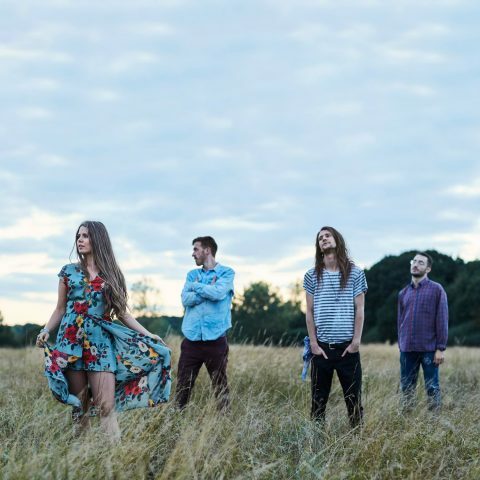 Another cracker from the city of Bristol; INDIGOs debut single ‘Breathe In’ is an instant crush; packing with fuzzy tones, punchy guitars and an infectious chorus that’ll have you hooked in seconds. Onto the big stars, and Sigrid continues to reach pop stardom with her emotionally powerful music. Latest single ‘Sucker Punch’ demonstrates this and more, backed with a bubbly beat and fiery chorus that immediately hits your heart. Having released her emotionally direct album this year, Tell Me How You Really Feel, singer-songwriter Courtney Barnett has shared a hidden gem in the form of ‘Small Talk’. The song didn’t make the final cut on the album, but it’s another glimpse into the record’s process and a song that feels right at home and relatable. We premiere this piece the other day and it’s been on constant repeat ever since. ‘Scuff’ from Bristol artist Richard The Fourth is a thing of magic, unfolding into a mirage of genre elements whilst retaining it’s sense of originality and charm. Another contender for best songs listened to this year.